238, Kilkenny Cross Breaffy Road, Castlebar, Co Mayo. We are delighted to offer for sale this exceptional five bedroom two story detached home. .. 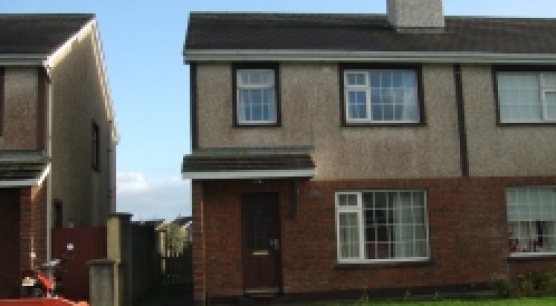 Turn key Finish 3 Bedroom Semi-detached property located in a quiet Residential area of Castlebar .. Substantial 4 bedroom family residence recently contructed situated on circa 0.9 acre with excellent views .. Beautifully presented & Maintained 5 Bedroom Detached property constructed in 2004 situated on an elevated .. This magnificent family residence located within easy walking distance of the renowned Castlebar Golf Club, ..
State of the Art 2 bedroom Apartment located in Louisburgh town walking distance from all .. Beautifully presented 3 Bedroom Semi-Detached property located in a quiet and long established residential area .. 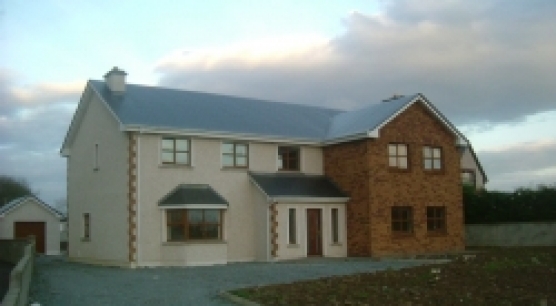 This 3 bedroom property located in a residential area of Castlebar town walking distance from .. 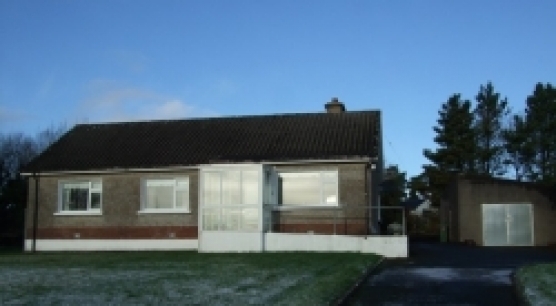 This 3 bedroom Bungalow situated on a private site located approximately 1/2 mile from Castlebar .. 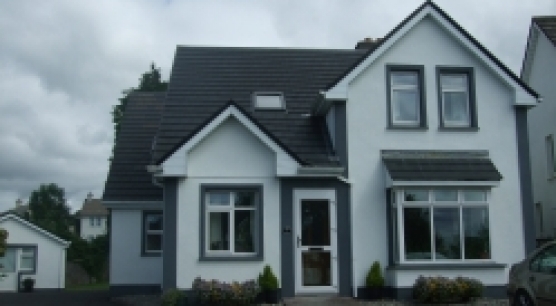 This Detached property located in a secluded low density development in Castlebar town centre walking .. 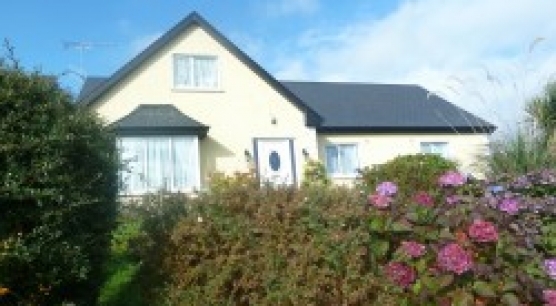 This 4 bedroom cottage situated on circa 0.25 acre site which has recently been totally ..